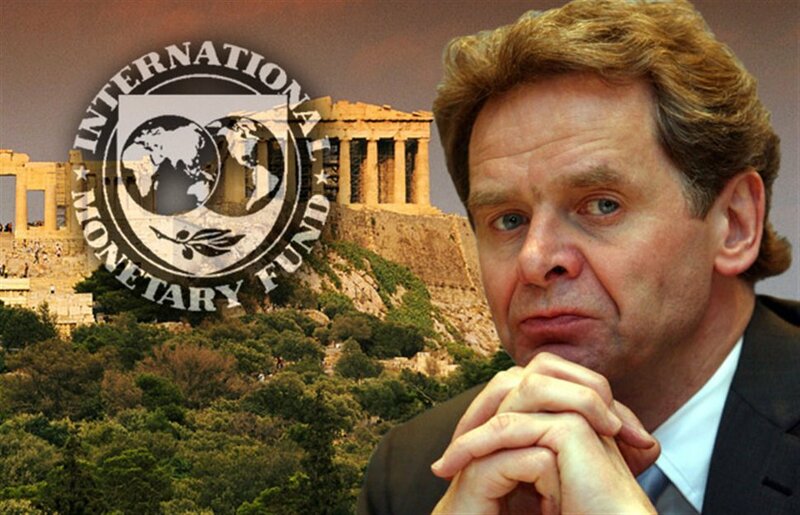 When we examine the 2016 figures for Greece, we will change our assessment if we find that we were too pessimistic, said Director of the International Monetary Fund European Department, Poul Thomsen. Thomsen spoke to Handelsblatt newspaper defending the Fund’s projections on the Greek economy, as European creditors and Athens have accused IMF for being too “pessimistic” on the progress of the country’s bailout program and its ability to meet fiscal targets. Last week, the IMF official Thomsen argued that Greece should reduce pensions and the tax-free threshold to employees and retirees in order to create a growth-friendly environment. He insisted that the target of a 3.5% primary surplus annually can not be maintained for many years and that Greece needs a generous debt haircut in order for state debt to become sustainable. The Thomsen statements were made at a point when Greece and creditors are at a standstill over the bailout program review, with Athens missing the important deadline of the February 20 Eurogroup. Creditors ask for additional measures worth 3.6 billion euros beyond 2018, after the end of the current bailout program. However, Greek officials, including Prime Minister Alexis Tsipras, state that no further measures will be accepted. Meanwhile, speaking to German newspaper Bild, Greek Finance Minister Euclid Tsakalotos accused the IMF for pushing for the imposition of further pension cuts and a lower tax-free threshold for workers and retirees.